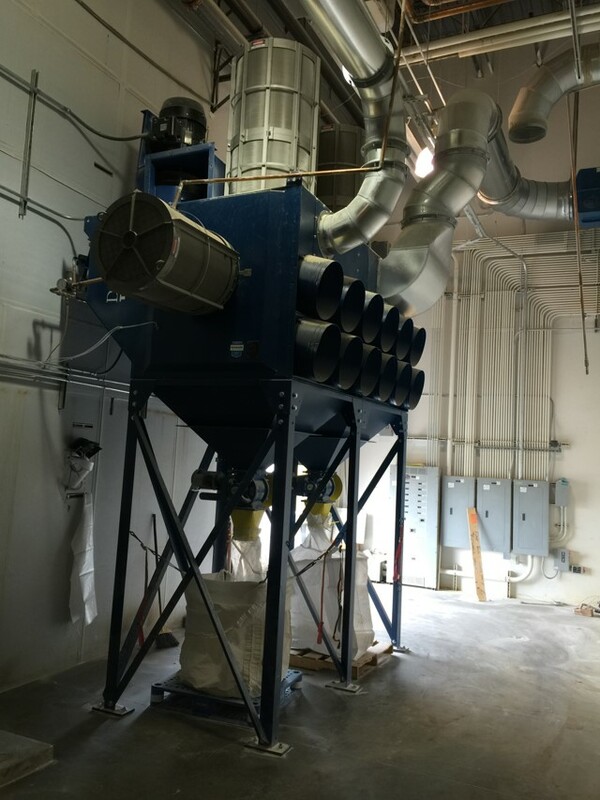 Collection of grain dust in food processing facility, NFPA approved controls with frequency drives. 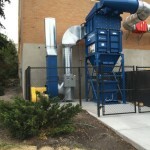 System included energy management system to minimize operational costs and meet government stipulations. 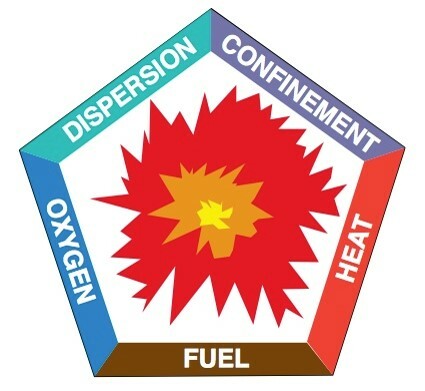 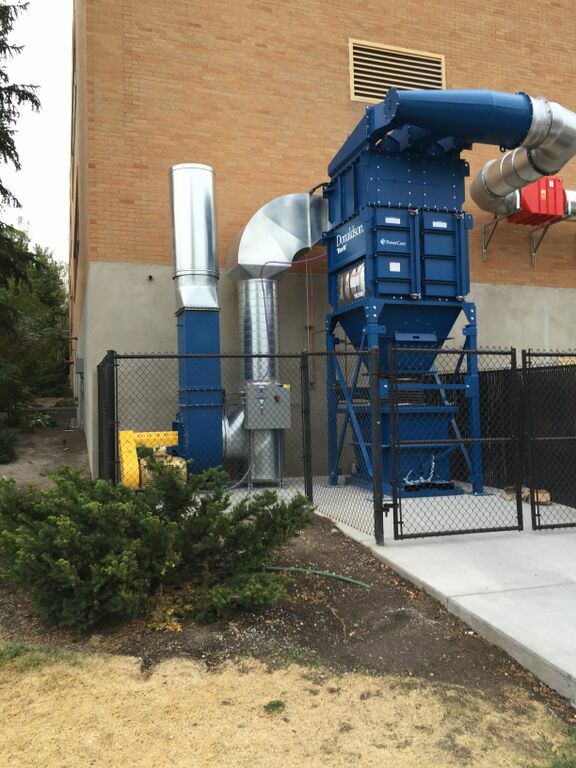 NFPA compliance includes fan shutdown upon event, alarms, explosion venting, and backflow damper/duct isolation. 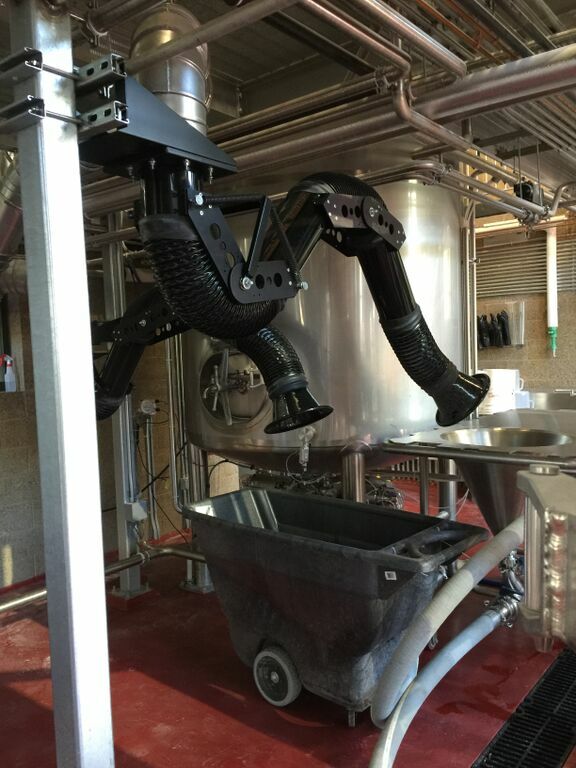 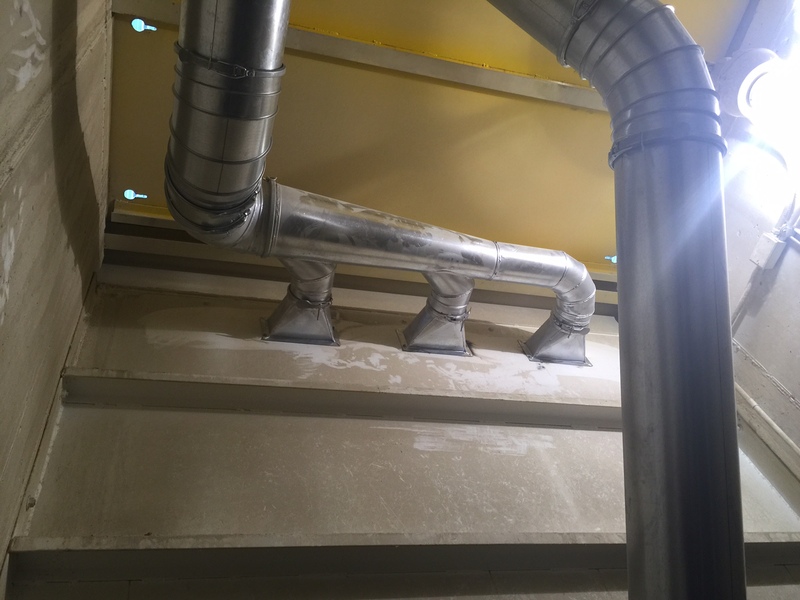 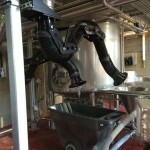 Clamp-style ducting and dust source capture arms. 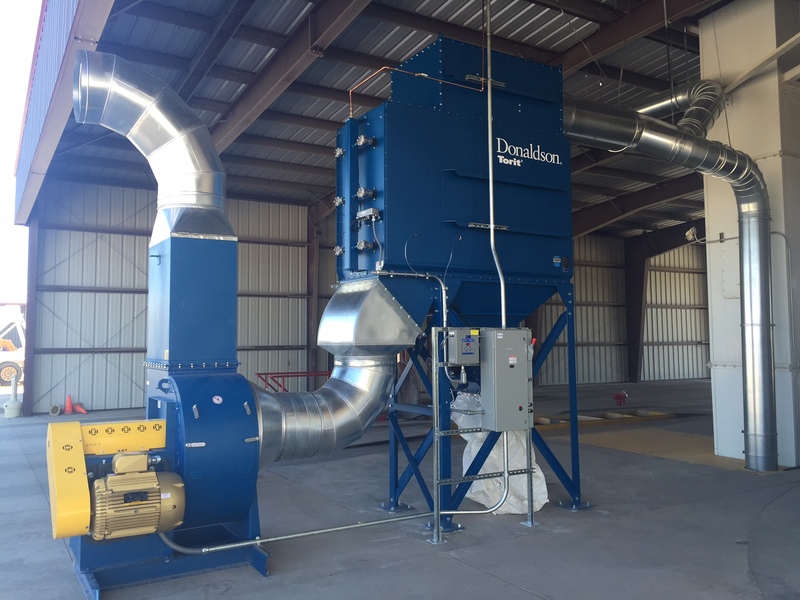 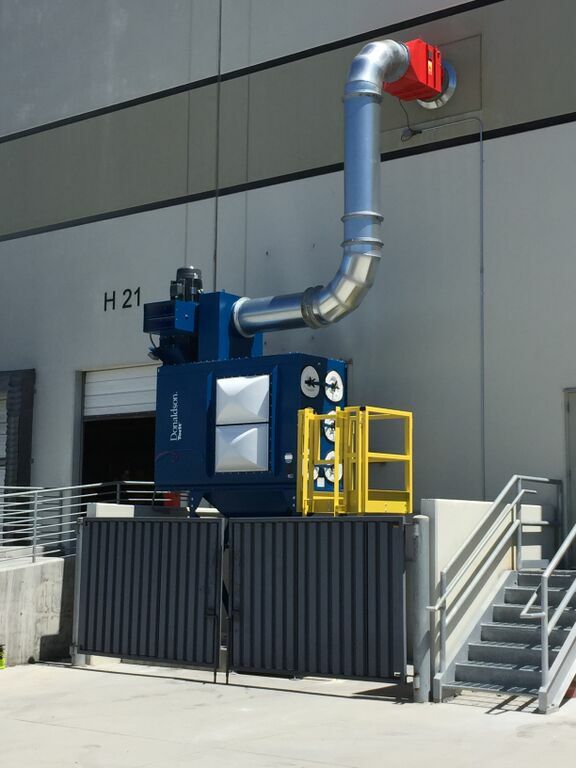 Torit DFE3-12, 40 HP New York Blower package, Delta-P Cleaning Controls, and Clamp Style Ducting. 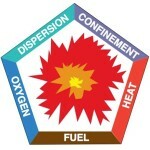 All systems installed with attention to all OSHA, NFPA, EPA, and State/Local Government Regulatory Guidelines. 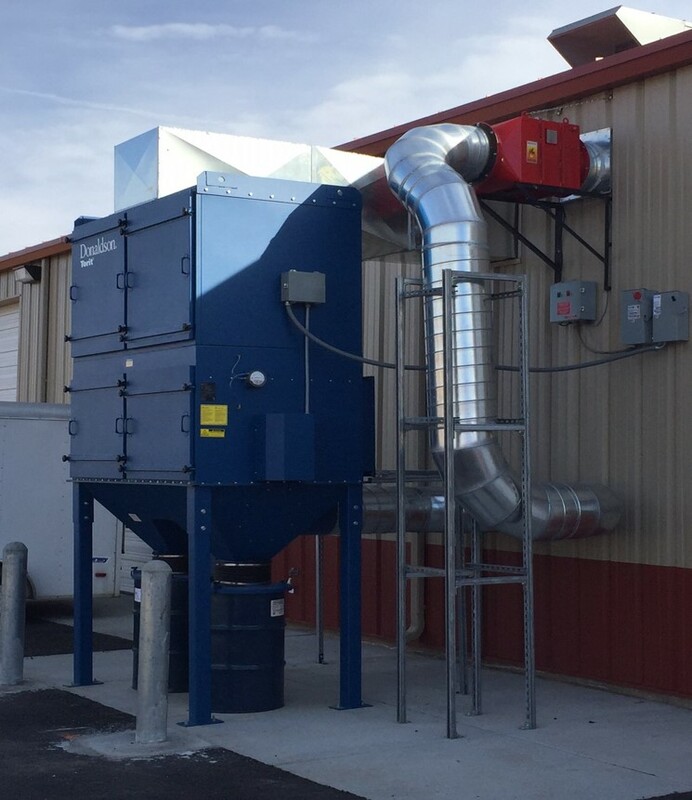 Collector was installed to meet NFPA regulations. 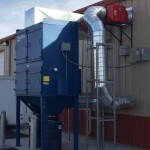 NFPA compliant controls includes fan shutdown upon event, alarms, explosion venting, and backflow damper/duct isolation. 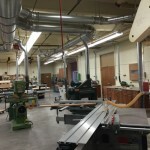 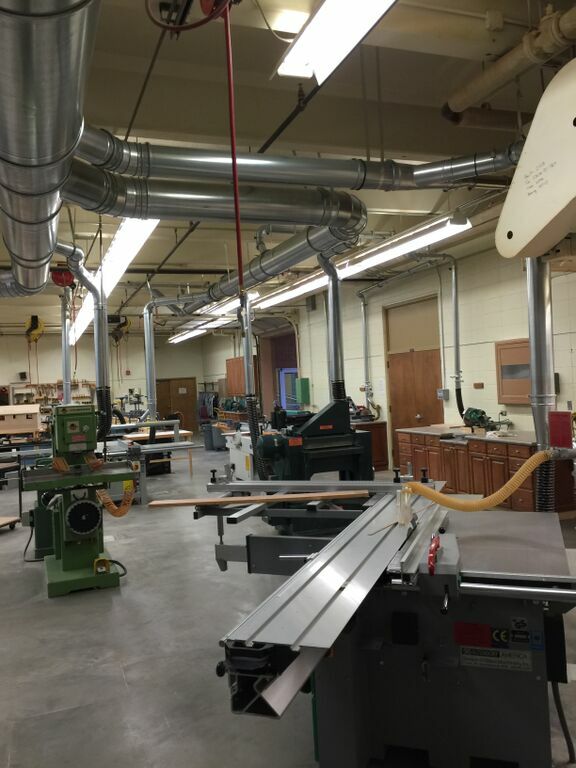 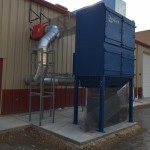 Dust collector for vocational training. 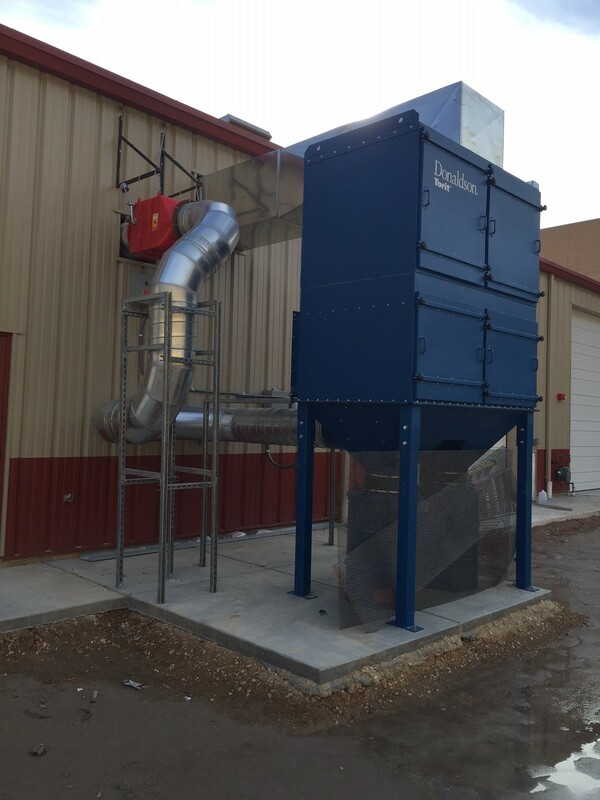 Installation included dust collector, 40 HP fan package (40 HP VFD), all NFPA approved controls with backflow damper/duct isolation. 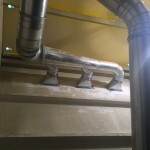 Twenty-six clamp style ducting drops. 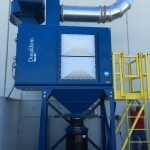 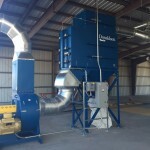 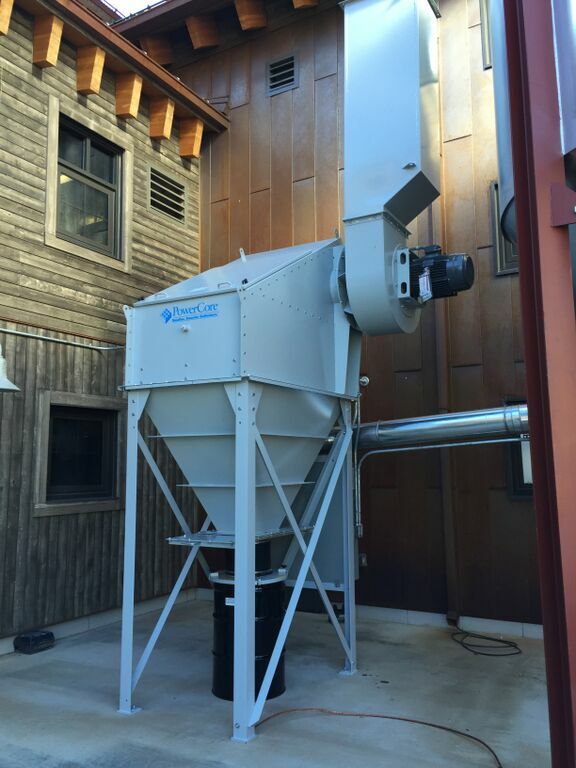 Dust Collection UMA-750 Automatic Shaker Bag Unit with a 30 HP Fan Package. 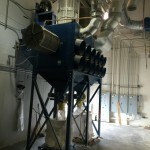 All NFPA approved controls with backflow damper/duct isolation. 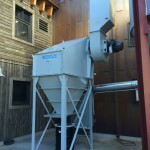 Which collector do I need? 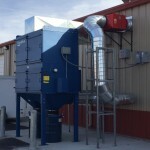 2) Ongoing Maintenance Programs and Repairs of Small and Large Systems; Comprehensive Multi-location Servicing Schedules, Emergency Repairs, Etc. 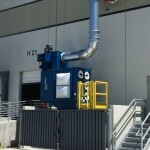 3) On Location Warehouse Inventory and Manufacturing of a Wide Range of Air Filters; also, V-Belts, Parts, Cleaners.